Rapper Snoop Dogg was arrested in Texas for Marijuana possession!He was arrested after a border patrol canine detected weed in a waste basket on the tour bus. They found a prescription bottle with 3-4 joints rolled inside. 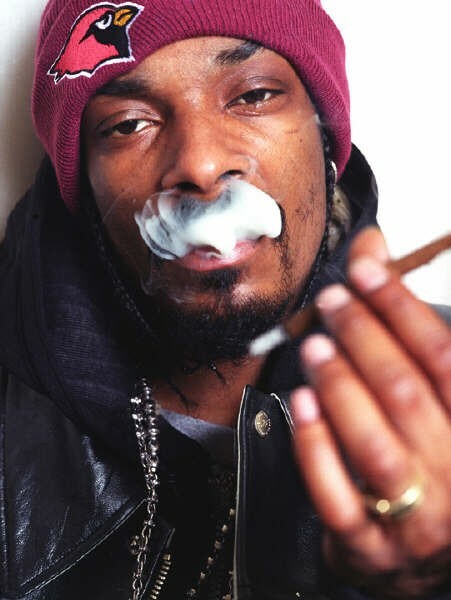 All together he had less than half and ounce of weed.Police say that Snoop Dogg admitted that the weed was his. Snoop has prescriptions for weed out in California but in Texas there is a Zero tolerance when it comes to weed. Previous Yaaay! LeBron James Is Engaged! Next Beyonce and Jay Z’s Daughter Youngest Person On The Billboard Charts!